Motas Wood Stoves have been serving the Australian community since 1977 by distributing spare parts and renovating all brands of wood burning stoves. We are a family run business with a workshop in Perth, Western Australia. Motas Wood Stoves are the leading specialists in the reconditioned, restored or refurbished wood cookers. 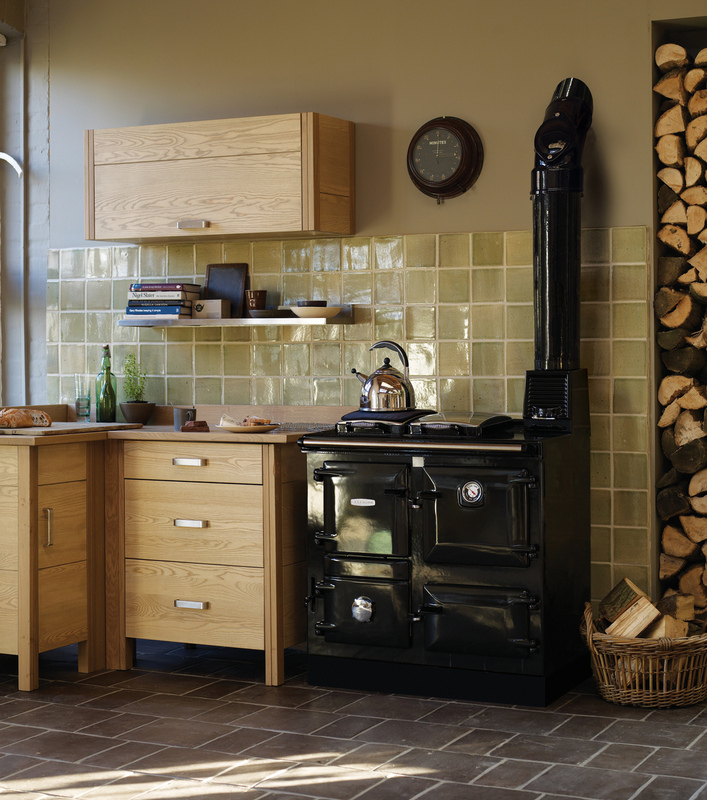 Timeless brands such as Metters, Everhot, Rayburn, Stanley, Thermalux and Wellstood are professionally restored to pristine condition by our highly experienced craftsmen.